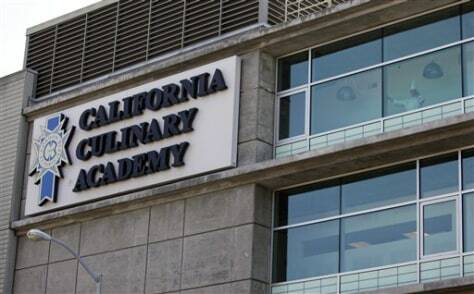 The California Culinary Academy, which is part of the Le Cordon Bleu chain of for-profit cooking schools, has a location in San Francisco. The chain is coming under fire for its marketing practices as its graduates struggle to find culinary jobs and pay off their hefty student loans. Across the country, for-profit vocational schools are facing heavy criticism for former students who can't find jobs that pay enough to repay their student loans, most of which are subsidized by the federal government.